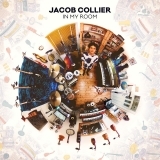 In My Room is ranked as the best album by Jacob Collier. Theatre of Living Arts, Philadelphia, United States. Howard Theatre, Washington, United States. Showbox at the Market, Seattle, United States. 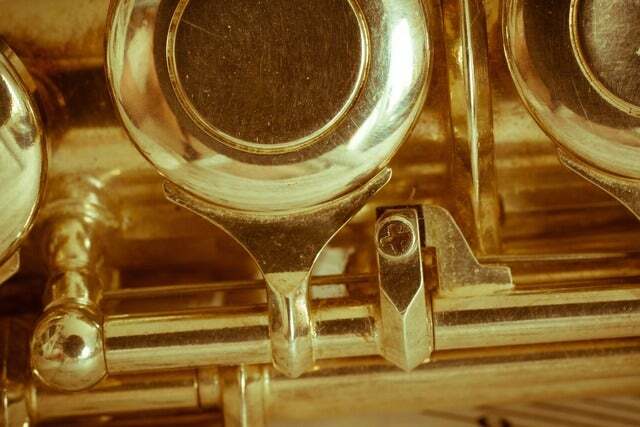 Related links: top tracks by Jacob Colliertop tracks of the 2010s, top tracks of 2016. Showing latest 5 ratings for this album. | Show all 6 ratings for this album. You have to see Jacob Collier in action to truly understand the magnitude of his musical accomplishments here. Go watch his youtube videos, any of them; whether it's a spell-binding performance or thought provoking interview Collier is a class act. The album gets off to an odd start with the erratic Woke Up Today followed by three down tempo tracks in a row. Stick with it though, this is one of those albums that saves the best moments till the end. Savior is a funk showstopper worthy of Stevie Wonder, In The Real Early Morning is a bewitching ballad stunningly performed with minimal instrumentation, and Don't You Know is full on prog craziness turned up to 11.